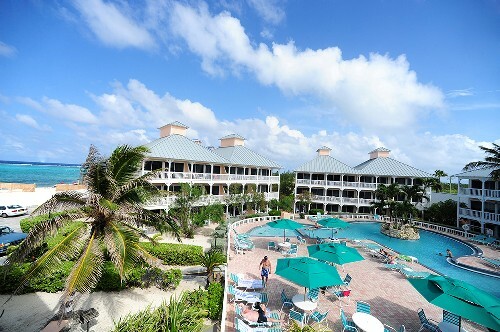 Morritt's Tortuga Club in Grand Cayman, Cayman Islands! - Buy a 7 Night Stay in a Studio or 1 Bedroom Suite! Units range from studios to two bedrooms at Morritt's Tortuga Club and Resort, perfect for up to six guests. All units feature air conditioning, telephones and mini or full kitchens with microwave ovens. A variety of spacious layouts offers plenty of room and meets the needs of couples or families. All accommodations are located Pool Side. There are no ocean front units. Your Studio Unit will accommodate up to 2 guests and has a mini kitchen.